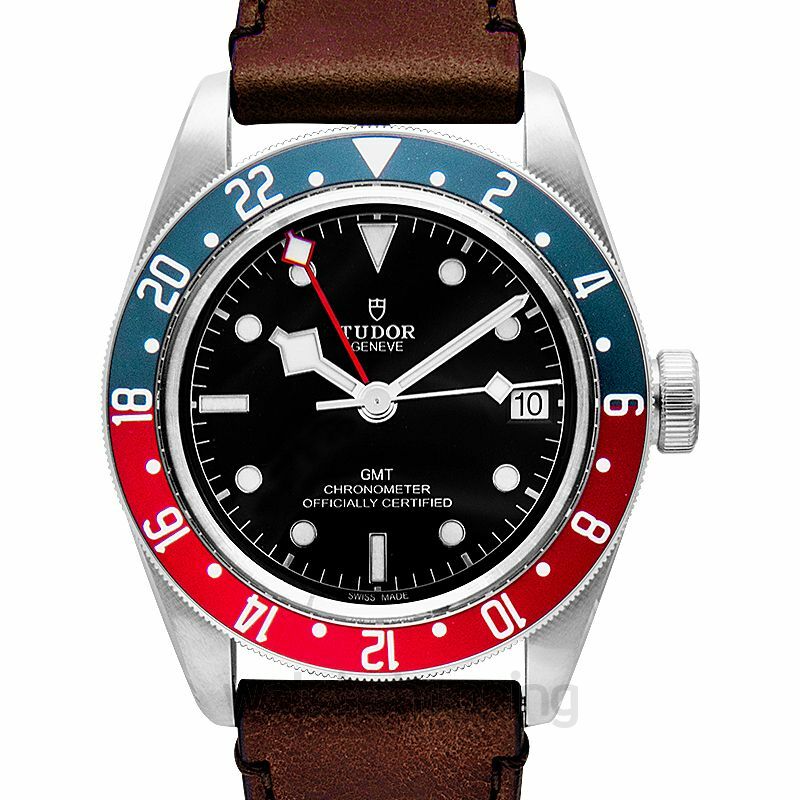 Tudor timepieces are known for being durable, reliable and precise. 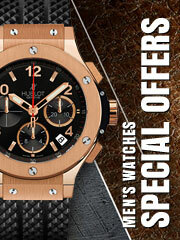 These watches are sturdy and feature innovative styles and advanced functions. 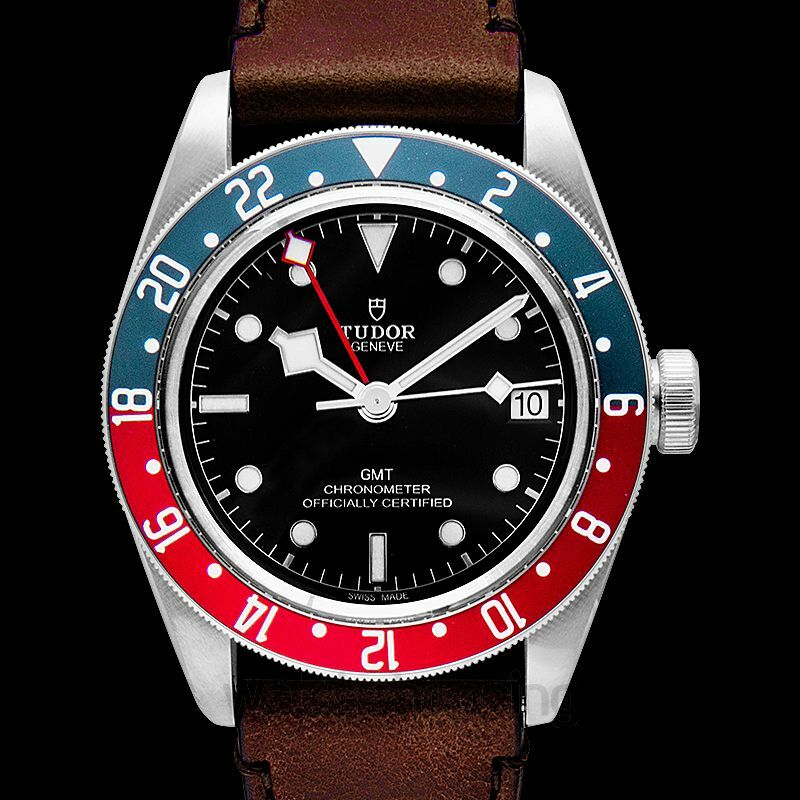 This Tudor watch is a luxury watch. 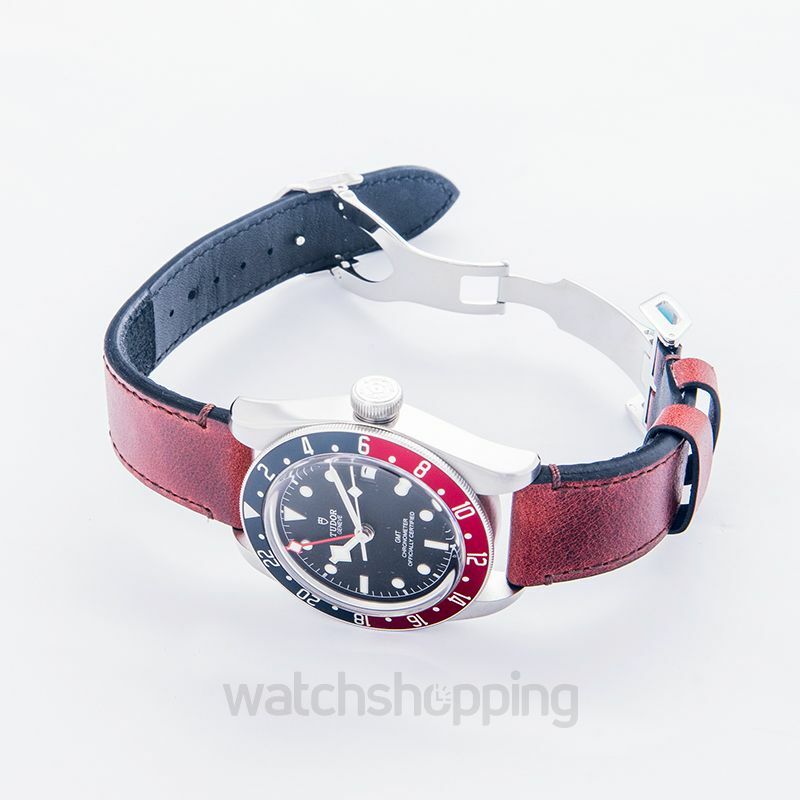 The watch has a 41 mm steel case, with a black dial and silver-toned hands. 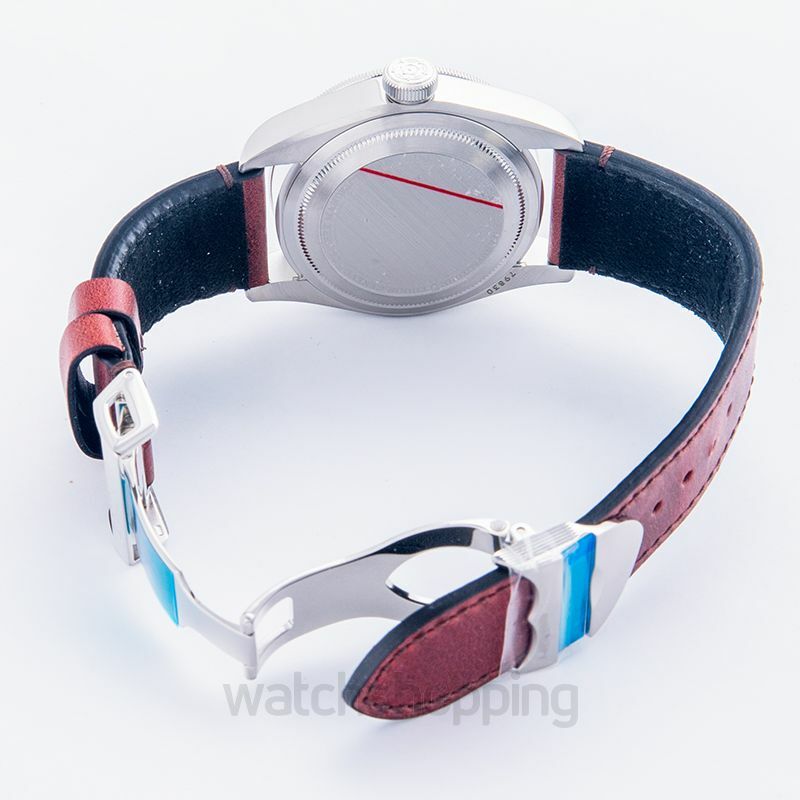 This watch features a bi-directional rotating blue and burgundy bezel. 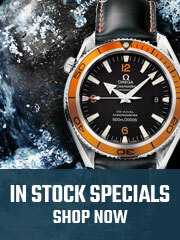 It features a 70-hour power reserve and is water resistant at 200 m, i.e., 660 ft.